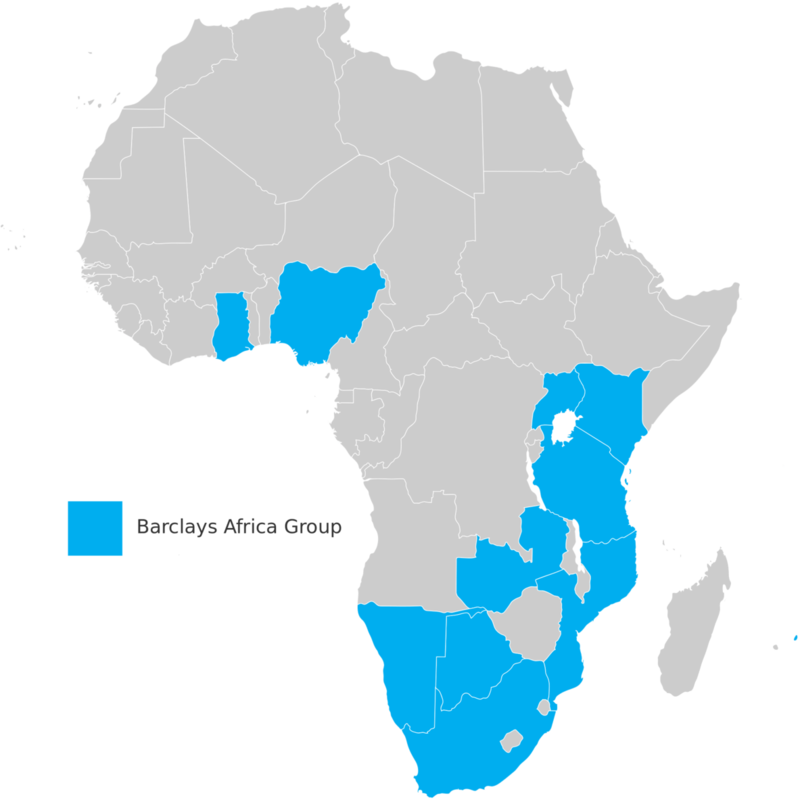 Barclays has announced it is to withdraw from Africa. It will gradually reduce its 62% stake in Barclays Africa Group over the next two to three years – and, naturally, this raises questions about the prospects for banking in Africa, where Barclays has had a presence since 1925. But the decision is more a signal of the bank’s weak finances than a gloomy outlook for African banking. Barclays made the announcement alongside its annual results, which reported a 2% profit drop and a dividend cut of more than 50% per share. It also needs to raise funds to meet capital adequacy requirements. The underlying fundamentals of African banking, meanwhile, are sound. Like other emerging economies, those across the African continent have been hurt by the fall in oil prices and other commodities since mid-2014, in part due to a slowdown in China, which is a leading consumer of African exports. Of particular concern for Barclays has been the weakening of African currencies. The South African Rand in particular has reduced the value to UK shareholders of its African business, listed on the Johannesburg Stock Exchange. Nevertheless, a reduction in economic growth caused by cyclical factors should have little effect on the long-term prospects for banking in Africa, the nature of which is rather different to the traditional image of bricks and mortar banks. A typical African consumer of banking services is as likely to associate the word banking with their mobile phone as they are with a high street branch or an ATM. The proportion of people living in remote, rural areas in Africa is nearly 60%. The challenges posed in reaching them and catering to the needs of lower income households have produced innovative solutions that are now copied elsewhere in the world. Kenya’s mobile money system, known as M-Pesa is perhaps the most innovative and well known. Developed by mobile phone operator Vodafone and launched by its Kenyan subsidiary Safaricom in 2007, it grew rapidly and is now used by more than 14m customers (70% of Kenya’s adult population). To use M-Pesa, customers must first register at an authorised retail outlet where they are assigned an electronic money account linked to their mobile phone number and SIM card. Whereas prepaid mobile phone credit is normally used for calls or text messages, with an M-Pesa account it can also be used to transfer funds and pay bills. The number of M-Pesa outlets in Kenya greatly exceeds the combined number of post offices, bank branches and ATMs. The M-Pesa service is also widely used in neighbouring Tanzania and versions of it can be found in the Ivory Coast, Zimbabwe, Botswana, Rwanda, South Africa and the Democratic Republic of Congo, where the government transfers civil servant salaries using mobile technology. It has also been effectively rolled out to emerging countries in other continents, such as M-Paisa in Afghanistan. In 2010 Barclays followed the lead of other banks and entered into a partnership with Safaricom to offer its account holders the opportunity to withdraw or deposit money using M-Pesa. This helped widen access to financial services and increase the convergence between conventional and mobile banking. But its delay in getting into this market is indicative of how Barclays has struggled against competitors in Africa – perhaps another reason it is withdrawing. Another, more recent, example of innovative banking in Africa is agency banking. This involves a third-party, such as a local supermarket or post office, providing financial services on behalf of a bank, which usually gives the agent the necessary equipment and technology to provide the financial services. 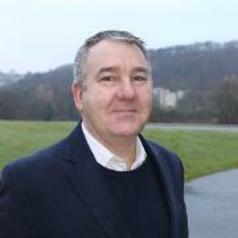 Agency banking has also experienced rapid growth. For example, within two years of its launch in Kenya in 2011, 11 commercial banks had contracted more than 18,000 active agents that were facilitating over 48.4m transactions valued at US$3 billion. The growth of agency banking has allowed financial institutions to service those previously with no access to banking and has increased the level of deposits in the banking system. This kind of creative thinking and the innovative use of technology has been a trademark of banking in Africa this century. It has allowed banks to access a far wider customer base than ever before, which should bode well for bank profits. As well as increasing financial inclusion, these trends have increased the potential for economic growth in the world’s second largest and second most populous continent, with a billion people spread across 56 countries. 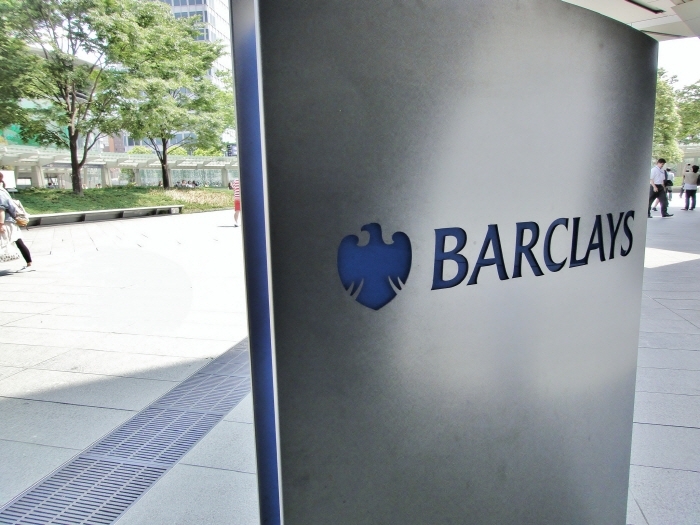 Whoever takes over Barclays' African business will reap the eventual benefits of this growth.